The Lingaraj Temple is an Indian temple dedicated to Hindu deity Lord Shiva. The word Lingaraja literally translates to King of the Linga and this is an iconic representation of the Lord as it indicates his stupendous strength and control over the senses. Lord Shiva over here is worshipped in the form of Hari Hara, a confluence of Vishnu and Shiva and represented as TribBhubaneswara, master of all three worlds. Owing to the iconic landmark status of this temple as it is one of the oldest temples in Orissa, and its resolute tall structure almost searing it into the heavens, the city of its location took after its name and came to be called as Bhubaneswara. 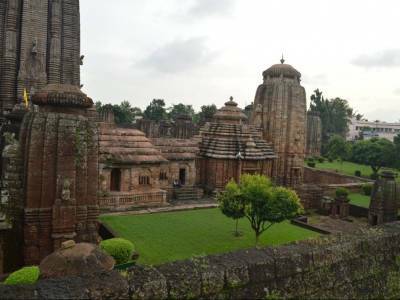 The Lingaraja temple in itself is a distinct reflection of the Kalinga style of architecture and has four main components to it. 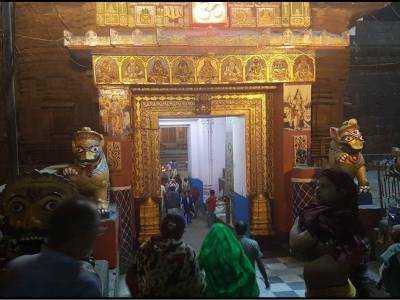 In olden times the temple used to be a major venue for all social gathering and community congregation, hence provision for community festivals revolving around the reigning deity. 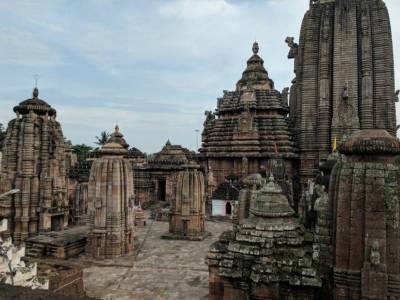 This monument of marvel is a national treasure and is maintained by the Archaeological Survey of India and like all other temples dedicated to Shiva; the festival of Lord Shiva Shivaratri which celebrates the most auspicious positioning of planetary objects is the main religious festival here. 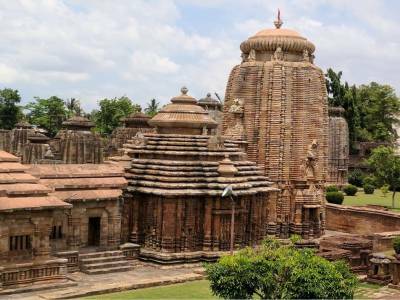 Since the deity was originally found to have been placed under a mango tree, before it was shifted inside and extravagant temple, Bhubaneswar is also referred to Ekamra Kshetra in ancient texts which translates to The Area of the Solitary Mango Tree. The Lingaraj temple was constructed by King Yayati of the Somavanshi dynasty in the eleventh century and despite its age, the pillars and the walls near the inner sanctum are still resplendent with motifs and inscriptions reflecting the process of construction of the temple and portraying several instances from mythological legends. 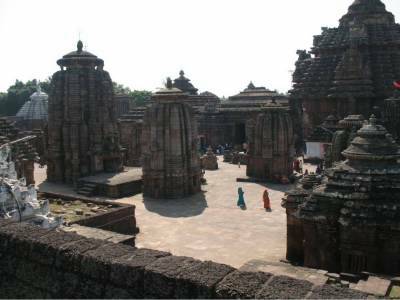 Get quick answers from travelers who visit to Lingaraja Temple, Bhubaneswar.